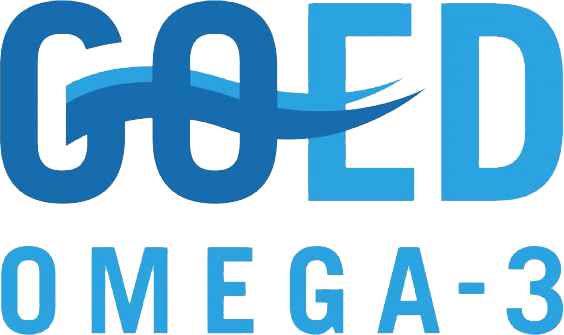 OmegaBrite can positively impact Hearth Health. 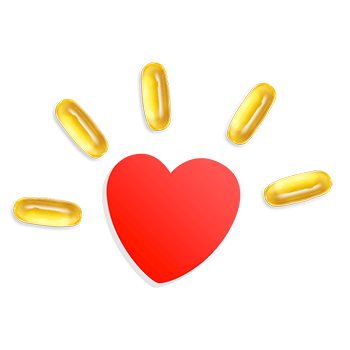 The American Heart Association recognizes the importance of the omega-3’s essential nutrients EPA and DHA in promoting cardiac health, lowering blood triglycerides and in protecting against cardiovascular disease. 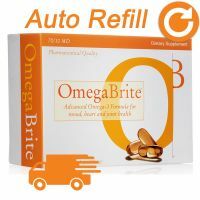 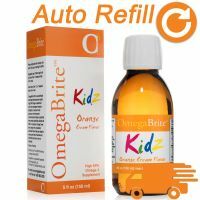 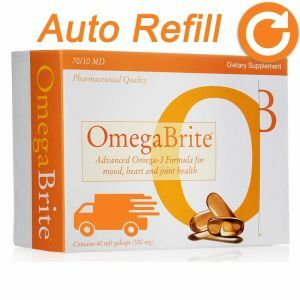 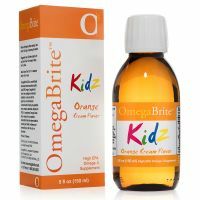 The high EPA Omega-3 in OmegaBrite provides important anti-inflammatory protection for heart and overall health. 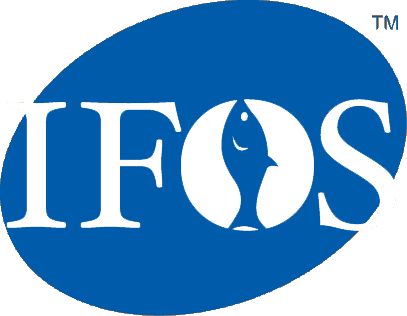 The American Heart Association recommends two fish meals a week and says that a 0.5-1.8 grams of Omega-3 per day can be beneficial. 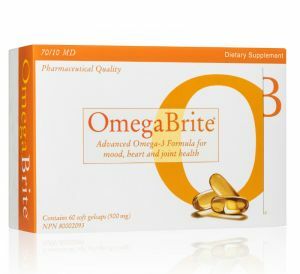 Those with heart disease may need more than 1 gram per day and may find it beneficial to increase their dosage to 2-4 grams OmegaBrite per day with medical supervision.